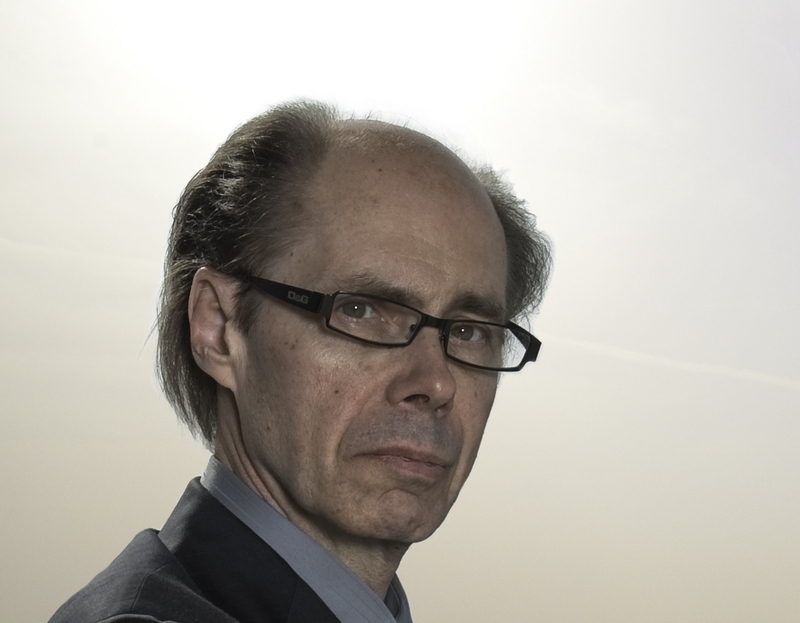 We are delighted to bring Jeffery Deaver, one of America’s most acclaimed crime writers to Ely to celebrate the publication of his latest novel. 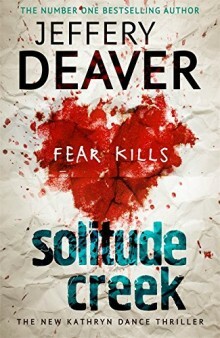 Solitude Creek, the fourth in the electrifying Kathryn Dance series, finds the investigator engaging with a killer whose plan is to use the panic of the crowd to hide his crimes…This is a rare opportunity to hear from a master of suspense about writing, his extraordinarily successful series’ and the incredible popularity of crime fiction. Don’t miss out!